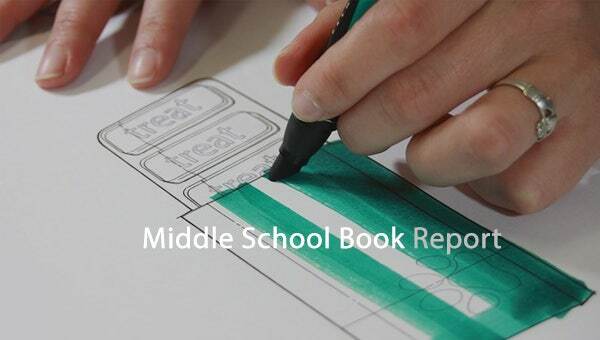 Book reports are an essential curriculum for middle school students. The book report activity is meant to polish up the analyzing and creative senses in students and hence a must done. 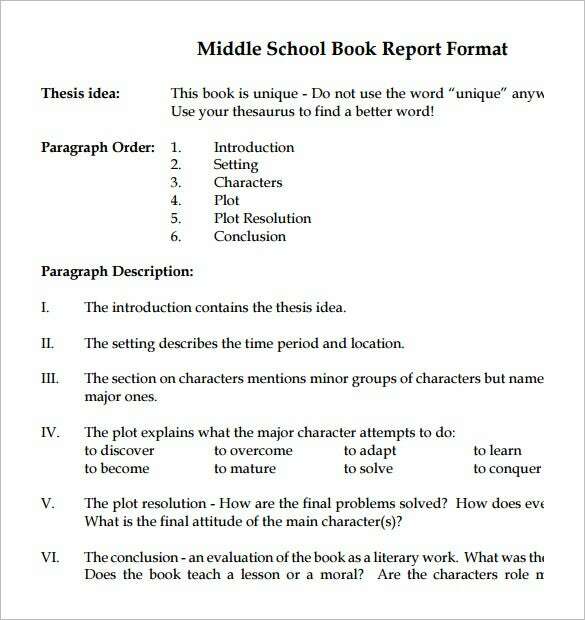 Does your child too need to submit a middle school book report in his class soon? 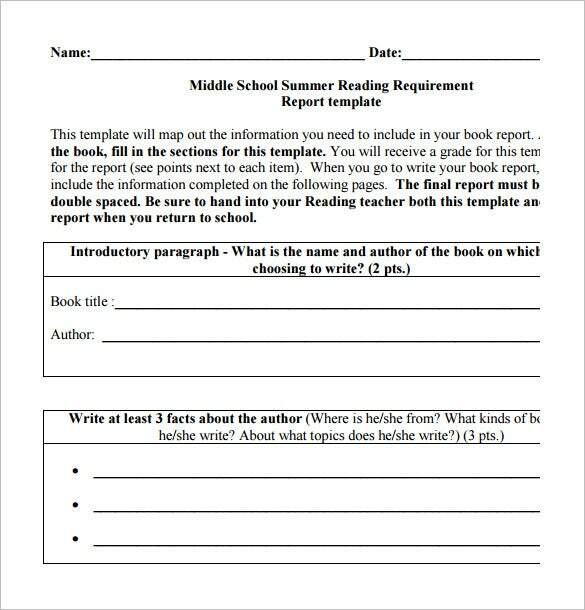 Well, in case he does not know how to compile an effective middle school book report, you can advise him to look for a middle school book report templates. These templates are offered by a lot of sites over the internet. In middle school, students are encouraged to read storybooks and novels. 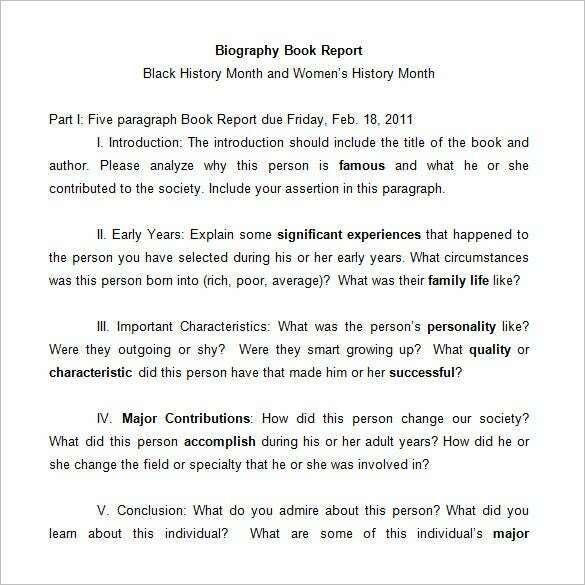 This activity is followed by an assignment to prepare a book report amplifying certain aspects of the book in a few lines. 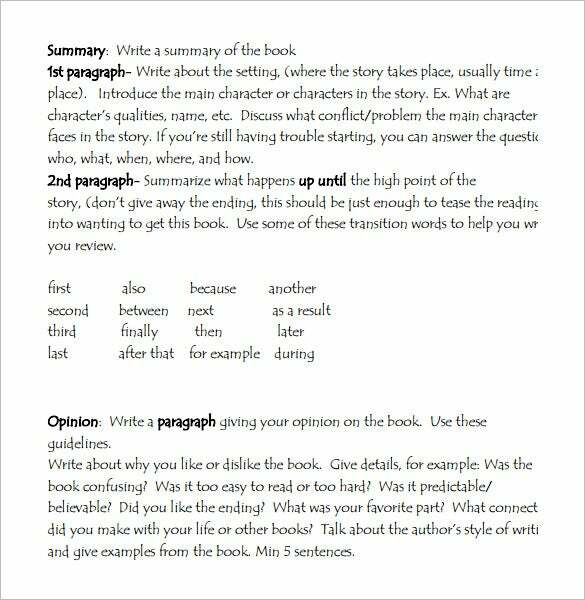 Book reports help teachers’ gauge a student’s understanding after reading the book. 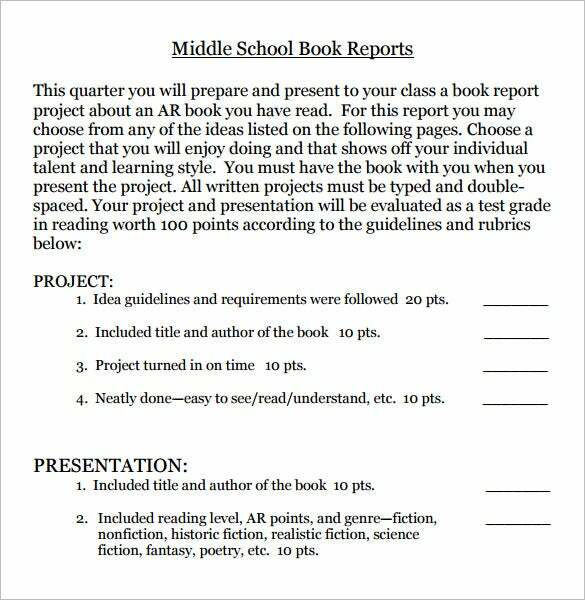 We have compiled book report templates which students and teachers can download and print to use to make their book reports.. 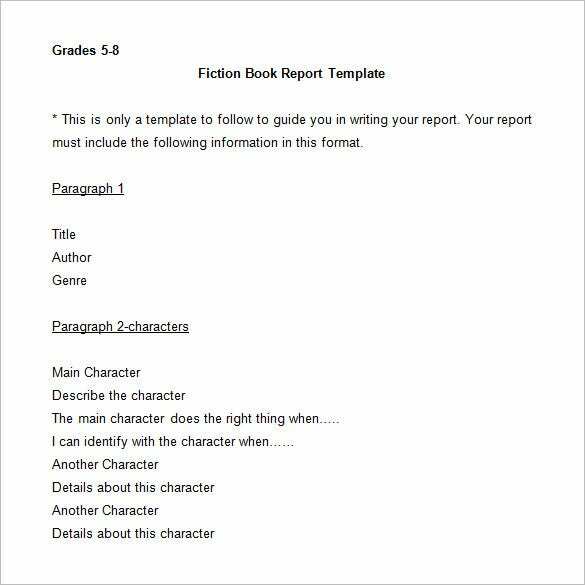 There is no need to create a complete book report right from scratch when you have this template with you. Thus, these templates are great time savers as well. 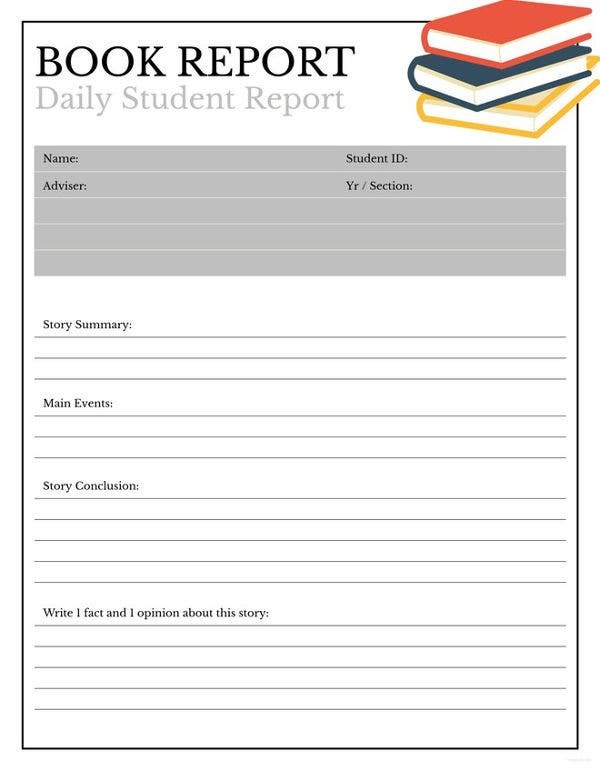 You would be happy to know that a lot of sites over the internet are ready to offer the school report templates completely free of cost.